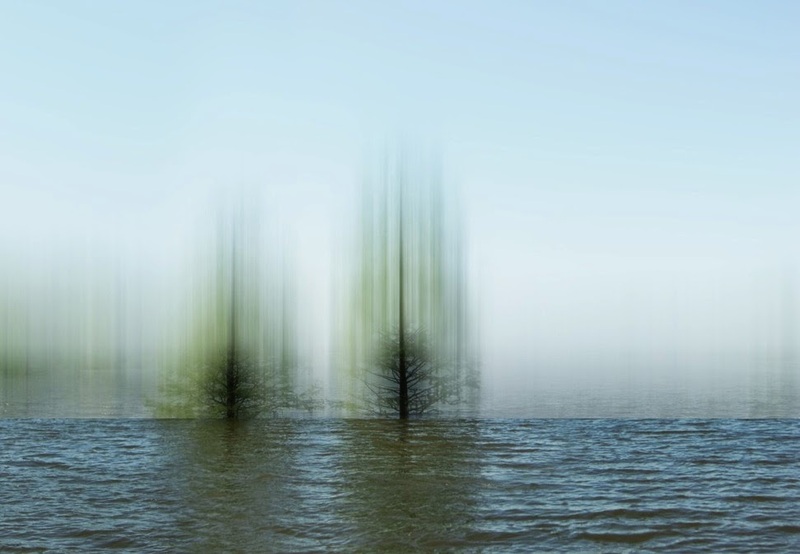 This month we have selected a photographer by the name of Ellen Jantzen. When looking at her website, it's clear that she has a deep connection with nature. Nature is raw, it is our home and our sanctuary, so we as humans are drawn to it. 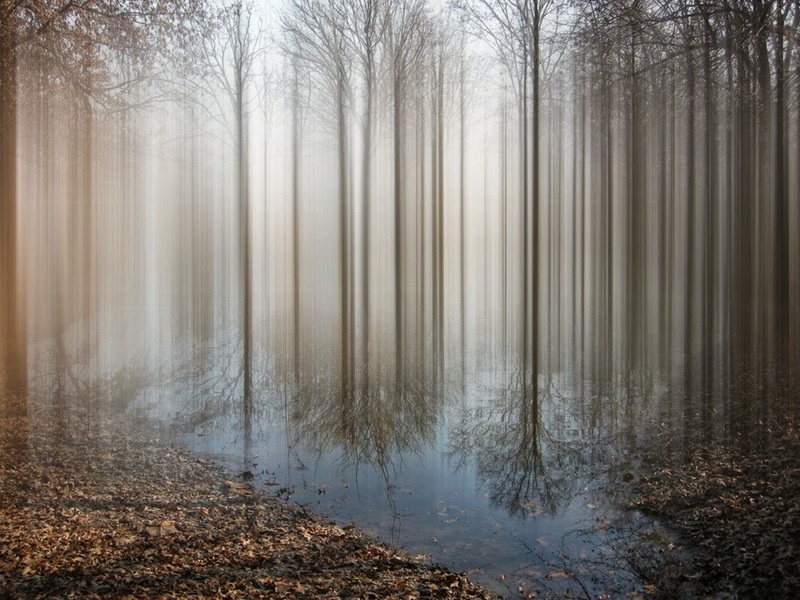 However, these are not your average landscape photographs, there is something much deeper here than a simple appreciation for nature. Her most recent series, Disturbing the Spirits, feels like a dream...one where your mind lands you in the middle of some remote, natural territory and no matter how hard you try to blink your surroundings into clarity, there's still bits that are in flux. This work feels melancholy and bittersweet, as if someone or something you love is fading away right in front of you and you become lost. Ellen achieves these complex emotions through her thoughtful and deliberate photo manipulation. 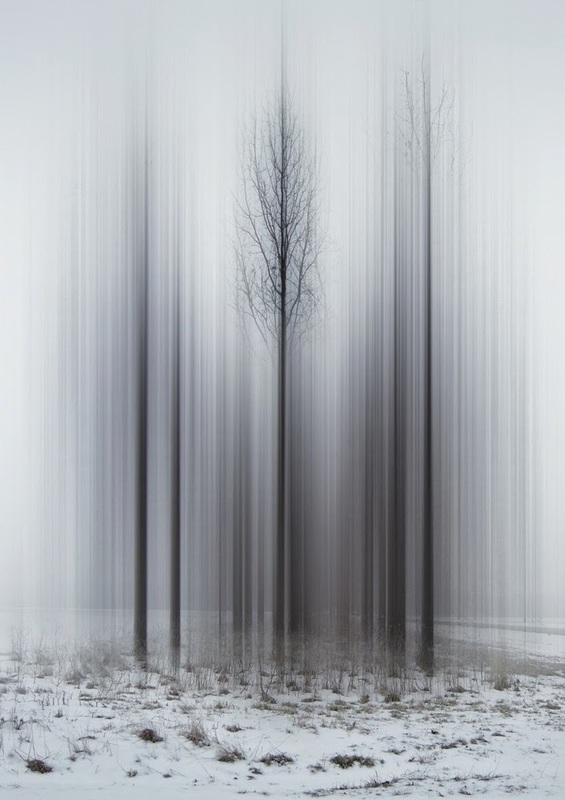 "In 'Disturbing the Spirits' I am using imagery to convey my feelings about the state of nature, the nature of trees, and how to express their connection to past, present and future. By obscuring a portion of the image through a veil, I strive to heighten the remaining reality through discovery and reflection." 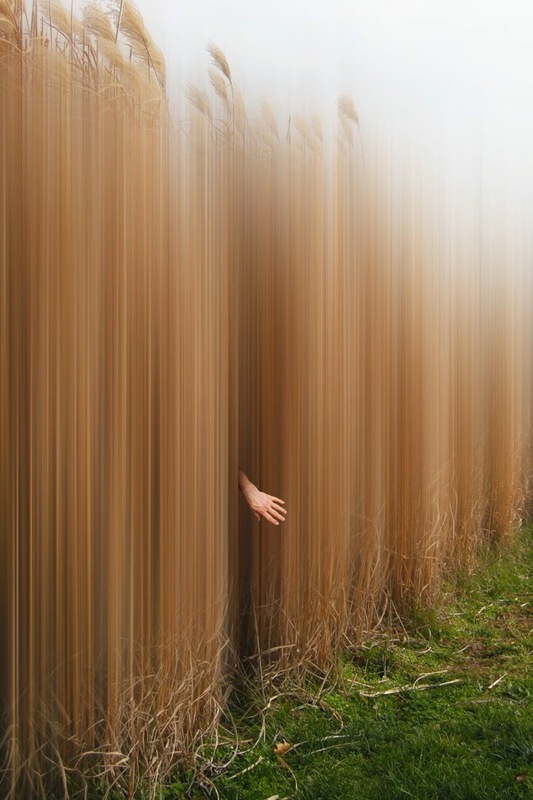 Ellen takes in her surroundings, captures them, and injects her unique vision into them. It is this kind of delicate process that allows an artist to not only define their work, but also themselves. I wanted to share some exciting news with you! 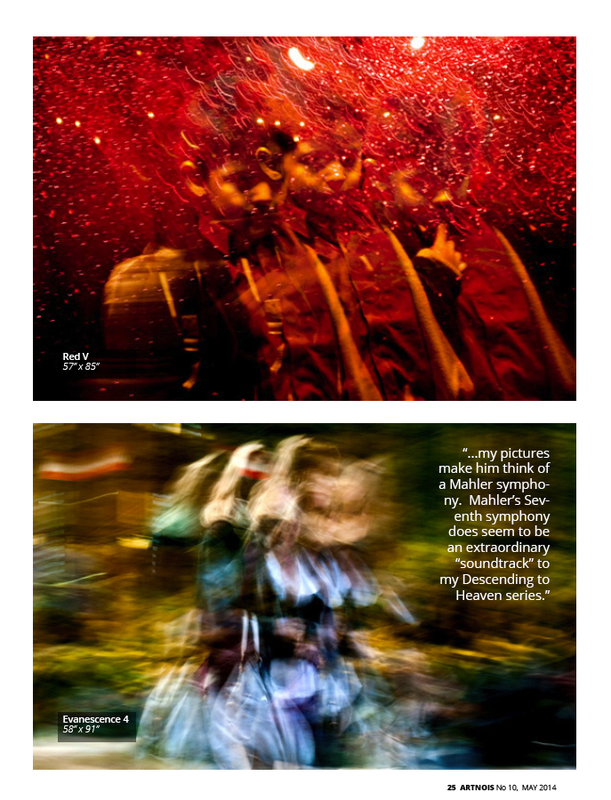 Issue #10 of art and music e-magazine, Artnois, is out and I am one of the six featured artists. Artnois is a budding, yet prominent, online magazine that seeks out today's rising artists coming out of L.A. and beyond, and I'm honored to be part of their selection. covers everything from my artistic process to the music I'm listening to today. Sneak peek of my feature. You can find my interview in the reader above from pages 24-29, or hop to this link to go straight to my feature. This was a fun process for me to be involved in and I hope you enjoy the results. I hope you enjoy this collection of links I've gathered over the last month! - A precious view into the teeny tiny world of snails using macro photography. 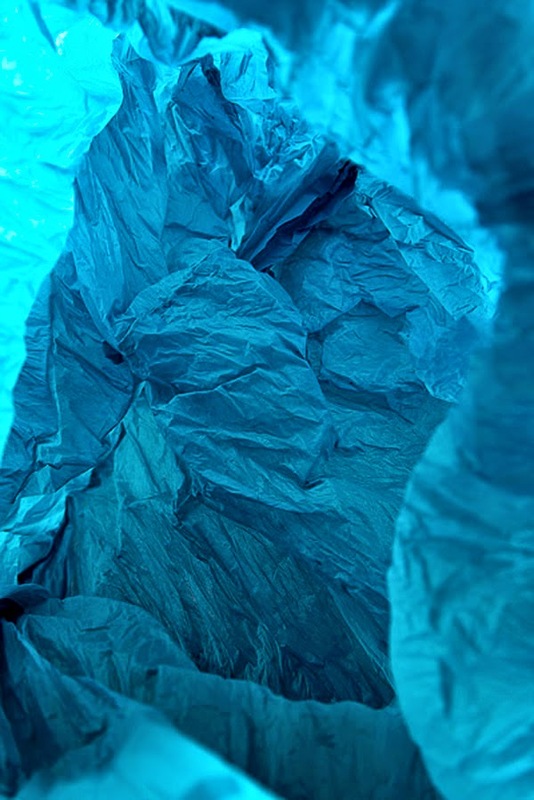 - Who knew crumpled up garbage bags could look like mountain ranges, glaciers, and caverns? Artist Vilde J. Rolfsen did, that's who. 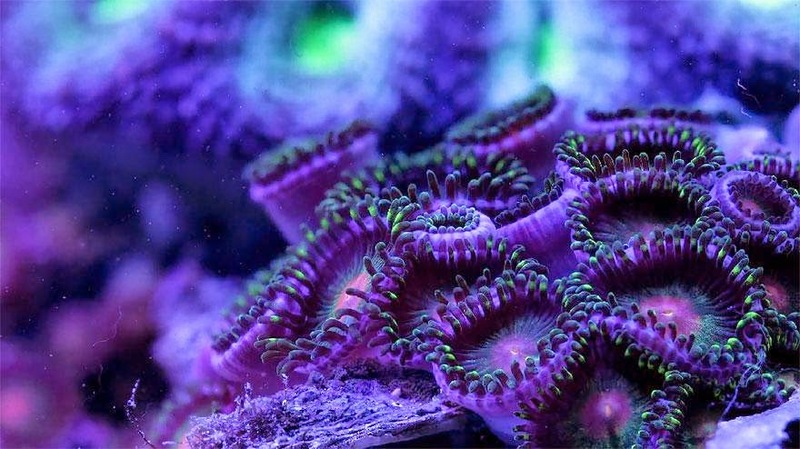 - Learn to appreciate just how alive coral reefs are as they bloom to life in this slightly unsettling yet beautiful time-lapse video. 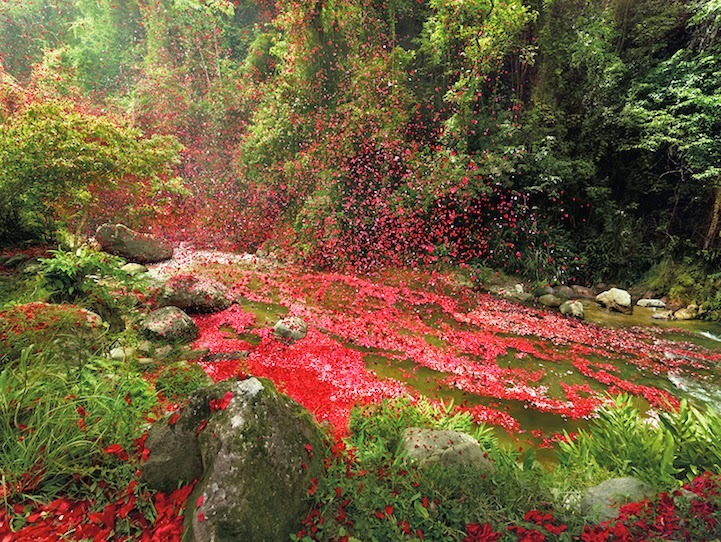 - An advertising agency hired photographer Nick Meek to capture images of 8 million flower petals sprayed across Costa Rica and the results are surreal. 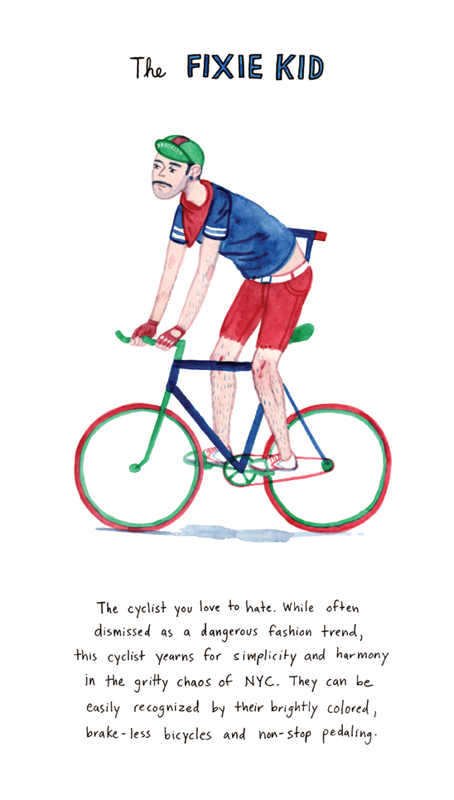 - These illustrations of NYC bikers are right on, especially since they perfectly apply to Chicago bikers as well!